Exactly one week ago, Dodge made an announcement that caught the attention of the entire automotive industry: it was resurrecting the Dodge Demon! Brought back in the form of the 2018 Dodge Challenger SRT Demon, the Dodge Demon is speculated to be even more powerful than the current Dodge Challenger. Of course, Dodge didn’t want to reveal their entire hand just yet, so the initial announcement only shared a small amount of details surrounding Dodge’s new muscle car. However, Dodge promised to reveal more details about the Dodge Demon in the coming weeks, and it would appear that they have made good on that promise. Dodge has just revealed that the 2018 Dodge Challenger SRT Demon will be 200 pounds lighter than the current Dodge Challenger Hellcat. A lighter version of the Dodge Challenger has long been desired by many in the automotive world, and it seems that Dodge is delivering that lighter muscle car to drivers in the form of the Demon. Accompanying the announcement is another teaser video for the Dodge Demon. Released on Dodge’s viral website, www.ifyouknowyouknow.com, the 26-second video offers hints as to how Dodge has achieved this 200-pound weight reduction. A transparent look at the inner-workings of the Dodge Demon would suggest that various adjustments have been made to the vehicle’s suspension, wheels, and interior construction in order to make it ultimately lighter. 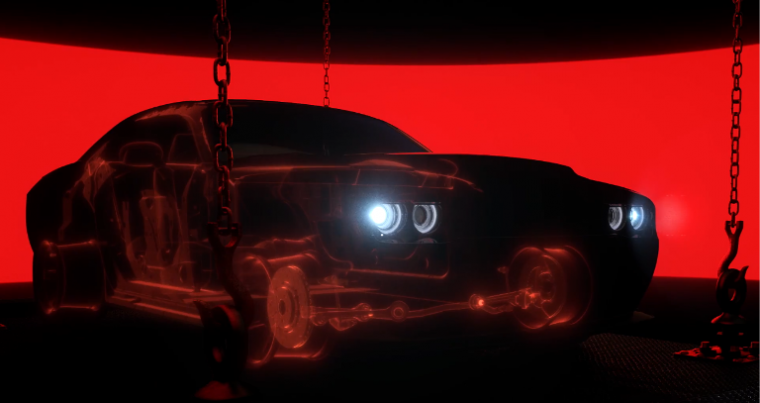 The first teaser video for the Dodge Demon was released last week. 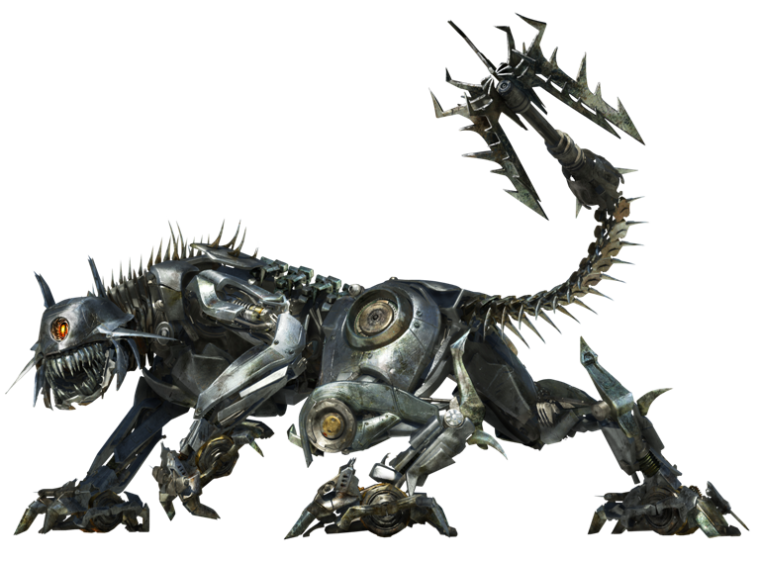 In it, a mysterious military group has captured a “hellcat,” which bears an uncanny resemblance to the Decepticon Ravage from the Transformers movies. After the heavy-metal cat takes a bite out of a fuel tank, it suddenly transforms into a charcoal-colored demon. According to Dodge’s viral site, another video is set to be released in one week. The third Dodge Demon teaser will undoubtedly share more information about the highly-anticipated performance vehicle. The History of the Hellcat: What is a Hellcat?